Jaded Blossom: Guest Designer, Mariel! 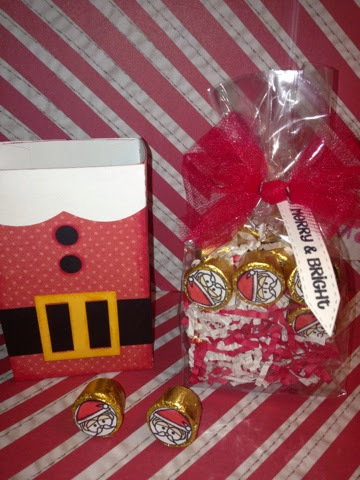 I used Rollos chocolates and decorated them with these super adorable Santa and elves faces from the Merry and Bright stamp set. I colored them in and filled the Gusset Bag and tied a tulle bow on top along with a tag from the Mini Tag Dies 2 and the sentiment also from Merry and Bright. These are ADORABLE!!!!! Such a cute and fun little gift! What great, fun treat boxes. I bet they're a hit. Super fun treats & cute too!! 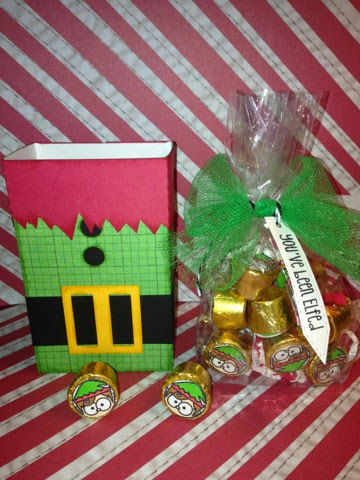 Cute Santa and Elf treat boxes. I have the Merry and Bright set... love it and use it often. These are adorable little treat boxes! I love them!! These are ADORABLE! 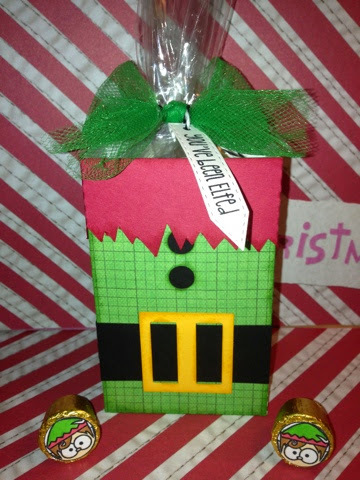 Love those cute little elf candies! Very cute both of them! 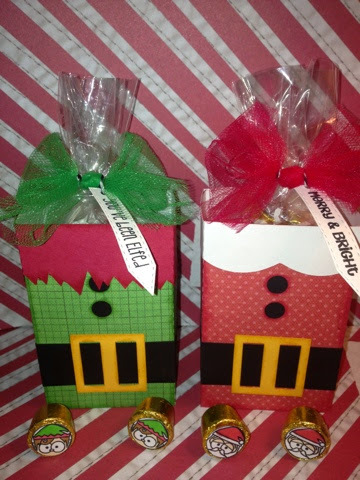 these are adorable holiday treats! These are adorable treats! Perfect for those candies ! Thanks so much for being our guest designer today ! this is great! I love the little kisses and the boxes are adorable! 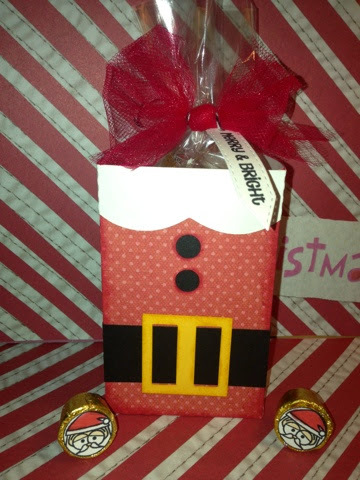 Fantastic treat boxes---someone is gonna love receiving these cuties!